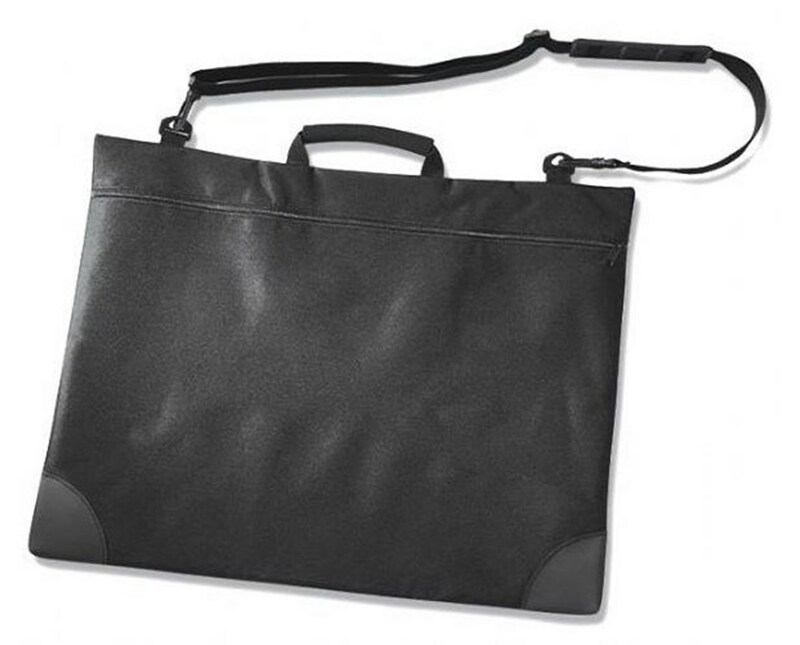 The Prestige University Series Black Soft-Sided Portfolio is a functional and versatile portfolio preferred by most students and professionals. 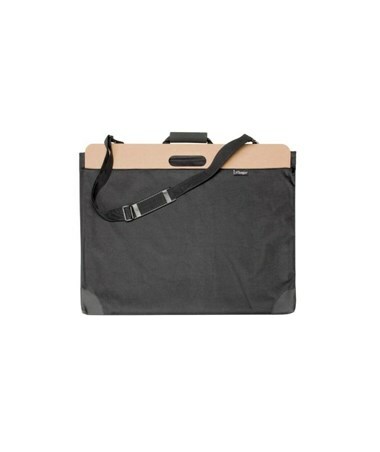 Ideal for carrying large format files such as sketches, artworks, documents, and even sketch boards, it offers a wide range of sizes to accommodate various needs. 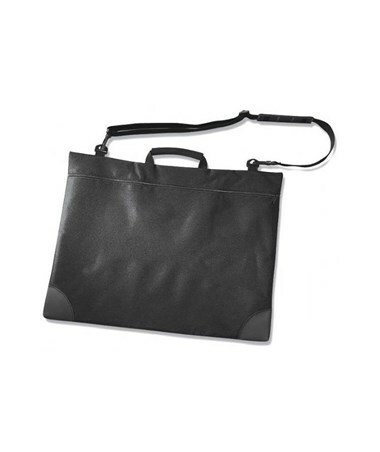 Available sizes are 17"W x 22"L, 20"W x 26"L, 23"W x 31"L, 24"W x 27"L, and 24"W x 36"L.
The Prestige University Series Black Soft-Sided Portfolio is made of durable and water-resistant nylon material. It features reinforced corners and a one-inch gusset for additional space. 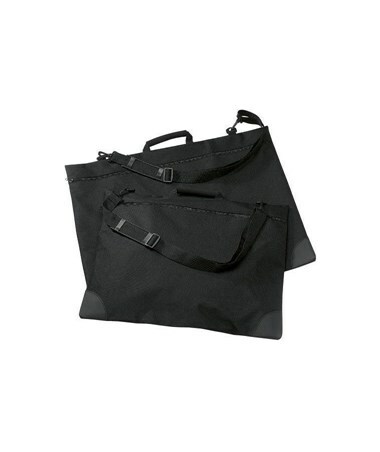 It comes with a smooth nylon zipper to keep its contents secured. With a reinforced foam handle and adjustable, removable shoulder strap, it provides ultimate convenience and maximum portability. 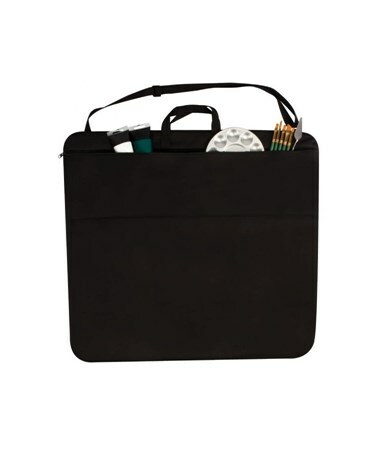 The Prestige University Series Black Soft-Sided Portfolio offers five sizes for all file and artwork storage needs. Please select your preference from the drop-down menu above.